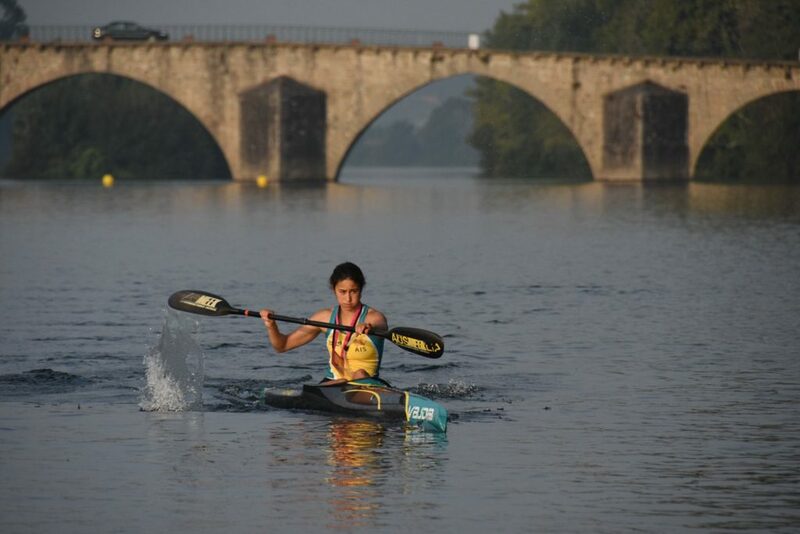 Almost 500 athletes from 35 countries will participate in the ICF Canoe Marathon World Championships 2018, which will take place in Vila de Prado, Portugal from 6 – 9 September 2018 with racing starting tonight. 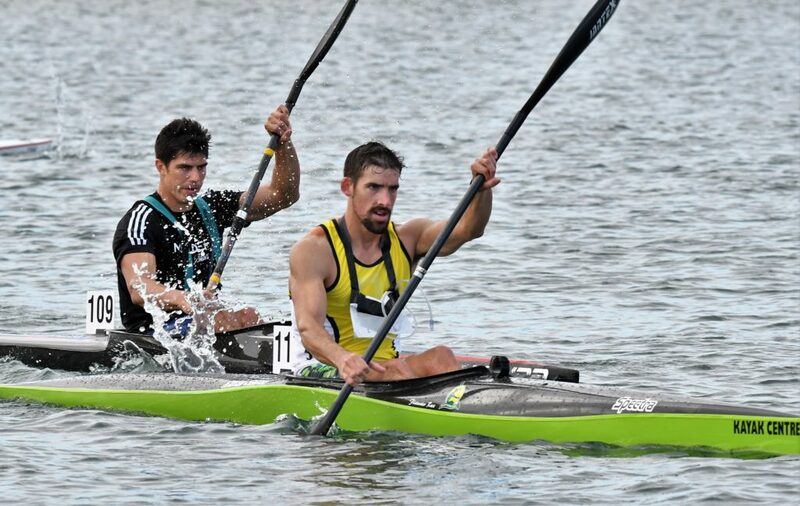 The best in the Canoe Marathon World will contest the 2018 world titles in the Junior, Under 23 and Senior classes in the K1, C1, K2 and C2. 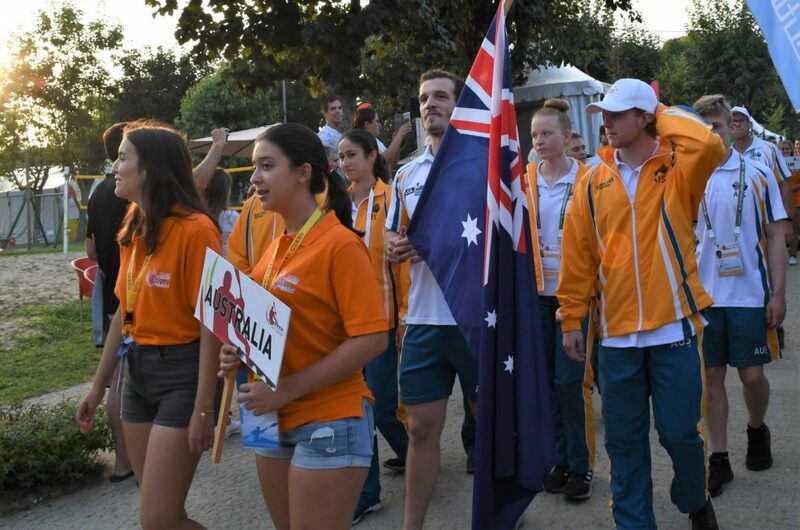 Paddle Australia will be represented with a team of nineteen athletes, including last year’s top finisher Joshua Kippin (WA), who finished ninth at the 2017 ICF Canoe Marathon World Championships in South Africa in the hotly contested men’s K1. He will be chased by Aussie Team Mate Glenn Rypp (SA), who won this year’s Australian Championships ahead of Kippin in the Open Men’s K1. Kippin will also contest the K2 with partner Logan Dutton (VIC). In the U23 events, Casey Hayes (VIC) will be amongst the ones to watch after some strong results over the last few weeks. He returns to the World Championships after an eighteenth place last year. 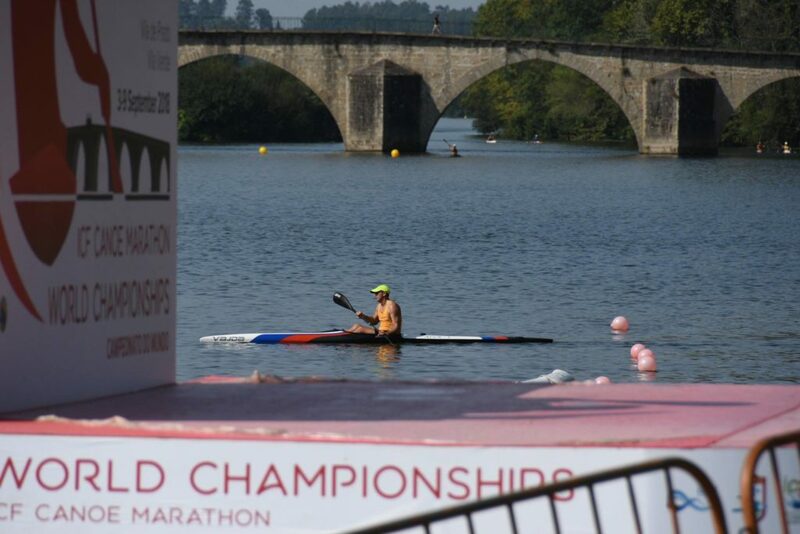 Fellow Victorian Logan Dutton is also back after finishing twentieth in the men’s U23 K1 last year. In the Open Women’s K1 Tegan Fraser (QLD) had an impressive win at nationals and will be aiming to continue her strong performances this year at the international level. Back at the World Championships start line is Reka Abraham (VIC), who made history for Australia last year, competing in the new women’s C1 for the first time and finishing sixth. South Australian Kristen Woodcock (SA) will also contest the C1. In the Junior classes, Victorians Rachel de Kretser and Emily O’Rourke are also amongst the World Championships returners on the team and will be aiming to build on last year’s 10th place finish in the K2 women’s junior race. Fellow Victorian and 2018 Australian Champion Seamus Spanner will be contesting the U18 men’s K1 together with Western Australian Luke Dooley. 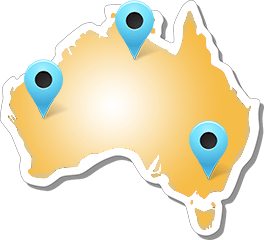 Racing starts at 9:00 a.m. local time (18:00 AEST) today with the junior events K1 and C1 events as well as the K1 women under 23. Live stream and live results will be available on www.canoeicf.com.